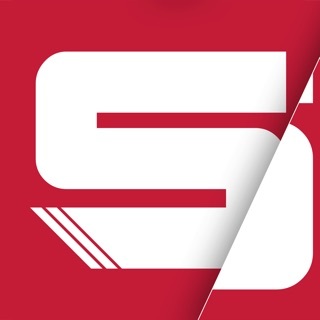 Easy and direct into your mountain sports adventure with swissrent. 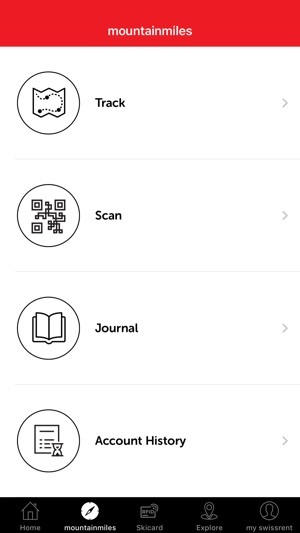 Fast, simple, reliable. 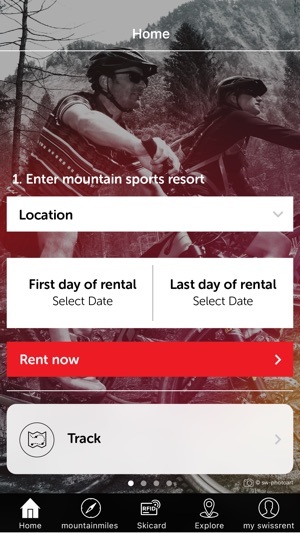 With it’s new App, swissrent consolidates its role as an innovative pioneer in the field of mountain sports rental. 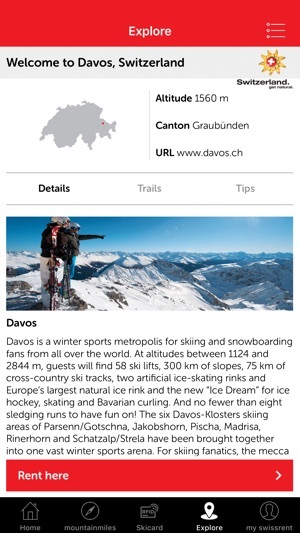 Whether you want to rent sports equipment, discover the local area, load up your Skicard or participate in a unique tracking system. 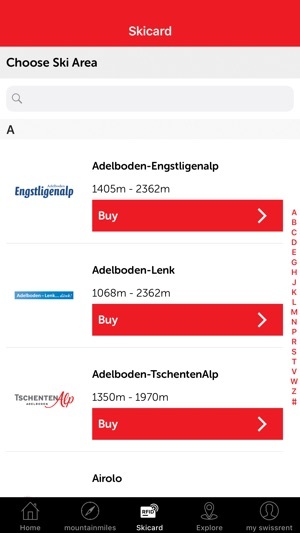 With the swissrent App, this is all possible - simple, convenient, direct and accessible at any time. 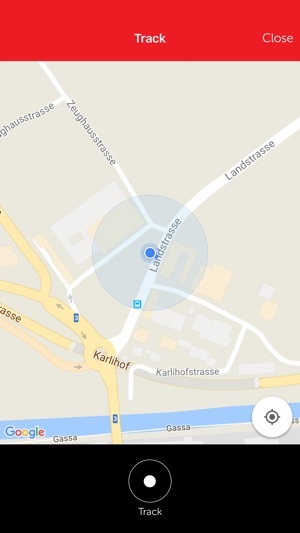 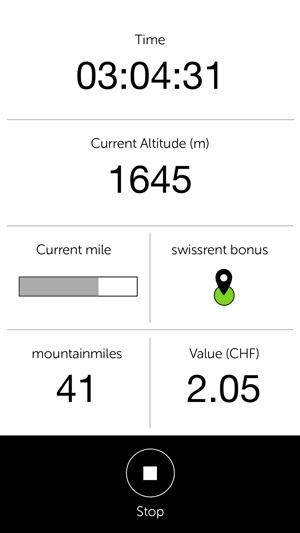 swissrent is taking a new approach, especially with the 'mountainmiles' tracking system. 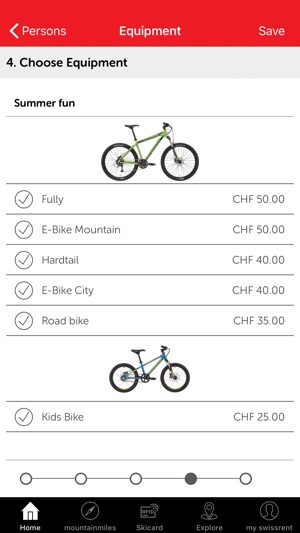 Here you can convert your own activity into points or 'mountainmiles' and thus benefit from rental discounts Online and In-App. 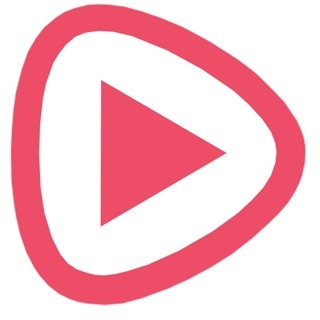 The app saves your activity and you are rewarded. 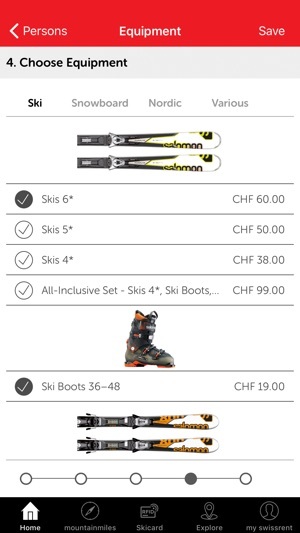 Whether for skiing and snowboarding, cross-country skiing, biking, hiking, tobogganing or any other mountain sports activity. 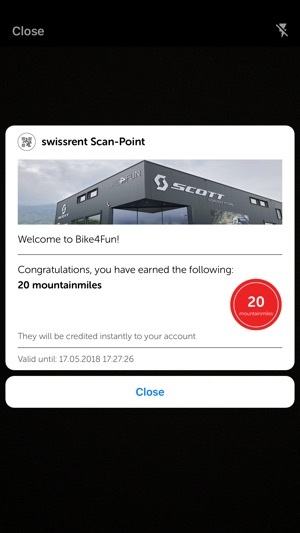 The more you move, the more 'mountainmiles' points you earn; which can be redeemed at your next swissrent rental purchase.